Location: The PWC Ramp at Lake Havasu State Park. The Northern Most Light on Lake Havasu. 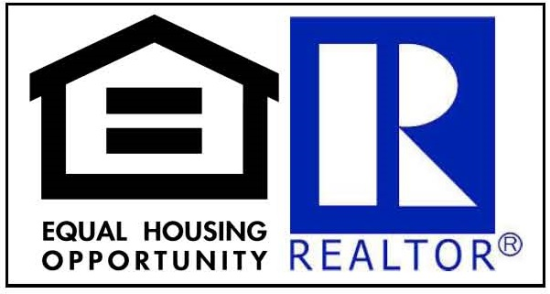 Lake Havasu City is home to more lighthouses than any other city in the country. These scaled-down replicas are actual functioning navigational aids, 27 in all, spanning the entire lake and built to the specifications of famous lighthouses on both coasts and the great lakes. Most can be hiked to while some are only accessible by boat. 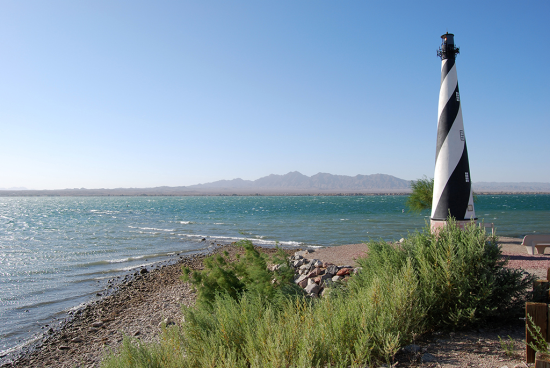 Lighthouses are just one of the many unique and interesting attractions on Lake Havasu. 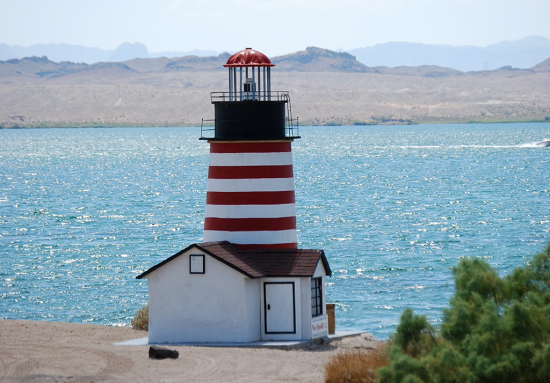 All of these lighthouses were built and are maintained by the Lake Havasu Lighthouse Club and they make an already adventurous boating experience even more beautiful and unique. 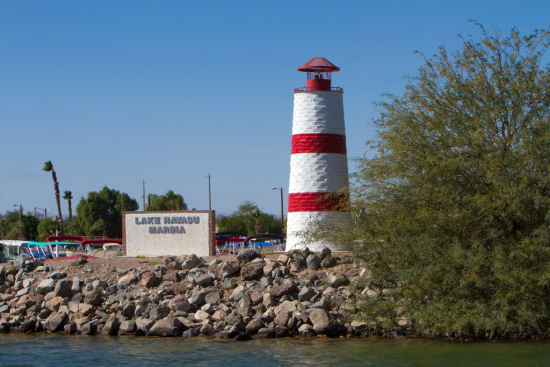 The Lake Havasu Marina Lighthouse - Built in 2000 - Lake Havasu's first lighthouse.